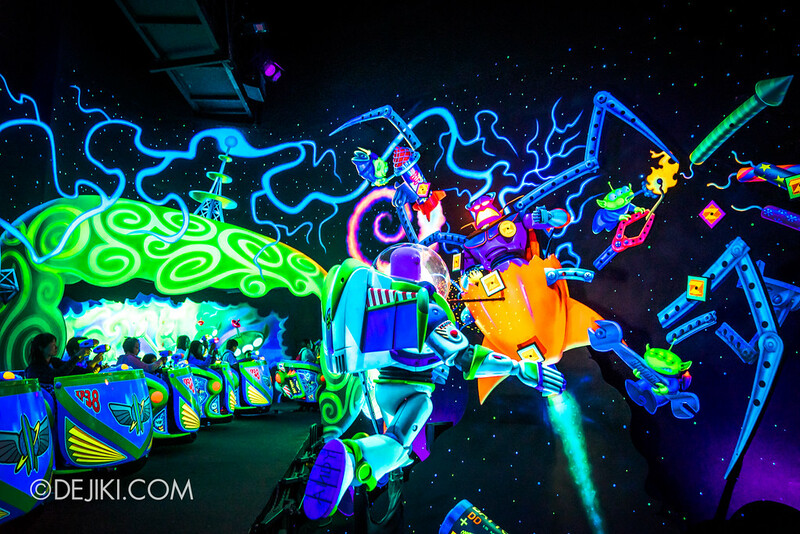 Embark on the last mission with Star Command, at Buzz Lightyear Astro Blasters in Hong Kong Disneyland. 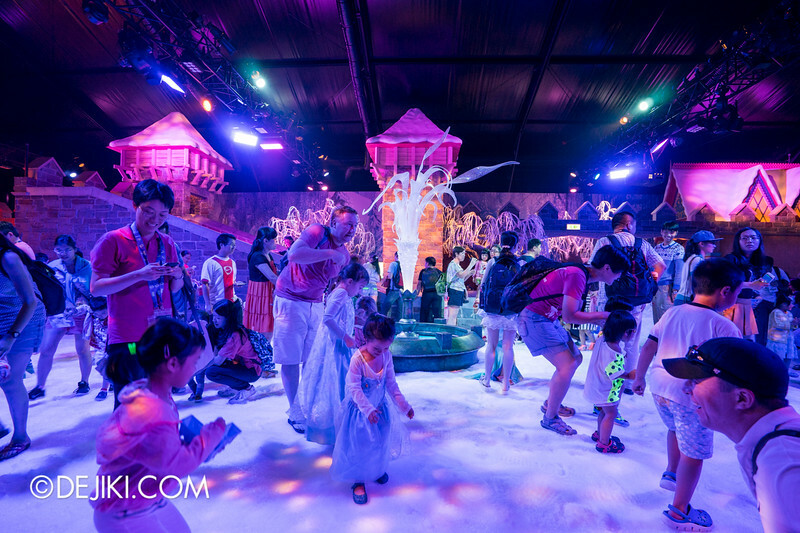 Meet Elsa, Anna and Olaf in the new Frozen Village at Hong Kong Disneyland! 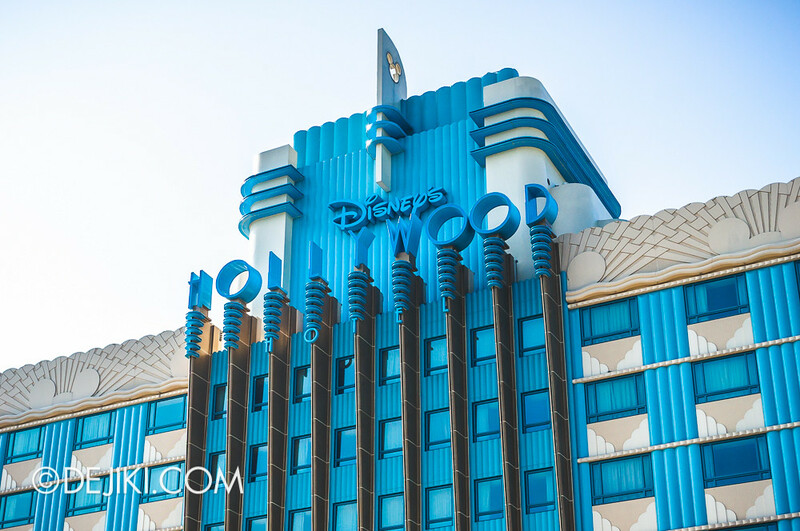 Disney’s Hollywood Hotel is one of the two hotels at Hong Kong Disneyland Resort. As an Official Disney Hotel, the look and feel of its facilities and services are top-notch and designed to extend the magical experience of the Disneyland theme park. Mystic Manor, the latest attraction to open at Hong Kong Disneyland, is an incredible dark ride. There are countless special effects, charming new characters and a light-hearted story – all weaved with an amazing soundtrack. But before we get to the ride itself, have a tour of the queue and pre-show experience. 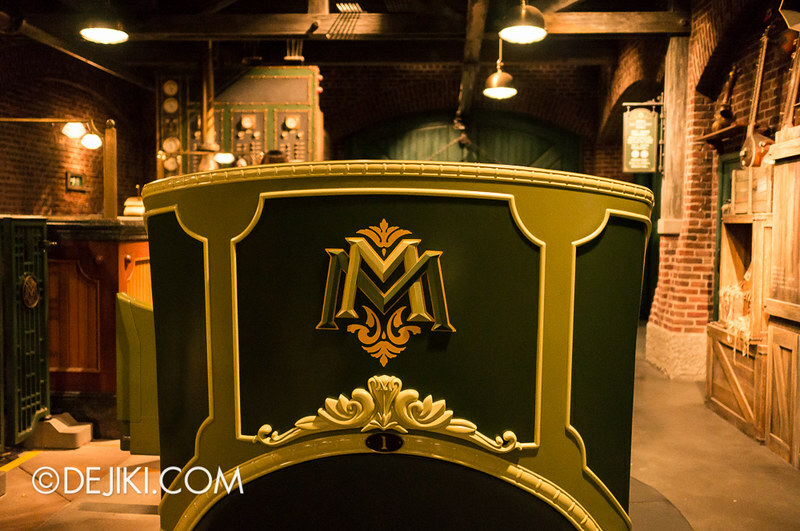 This is just Part Two of the Mystic Manor Grand Photo Tour, covering the actual ride experience. The first half covers the queue and pre-show elements. 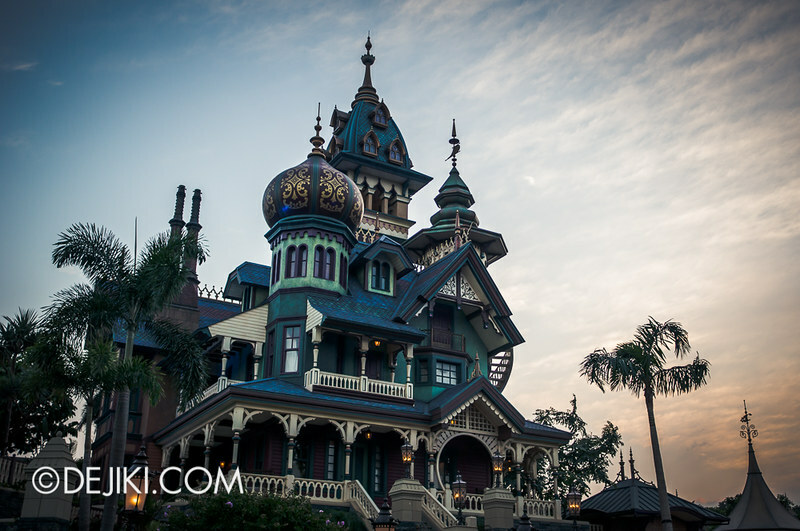 This is just Part One of the Mystic Manor Grand Photo Tour, covering the queue and pre-show. The second half will cover the actual ride experience. This is for two reasons: There is way too much content to pack into one entry, and some readers have requested for a “spoiler-free” feature. 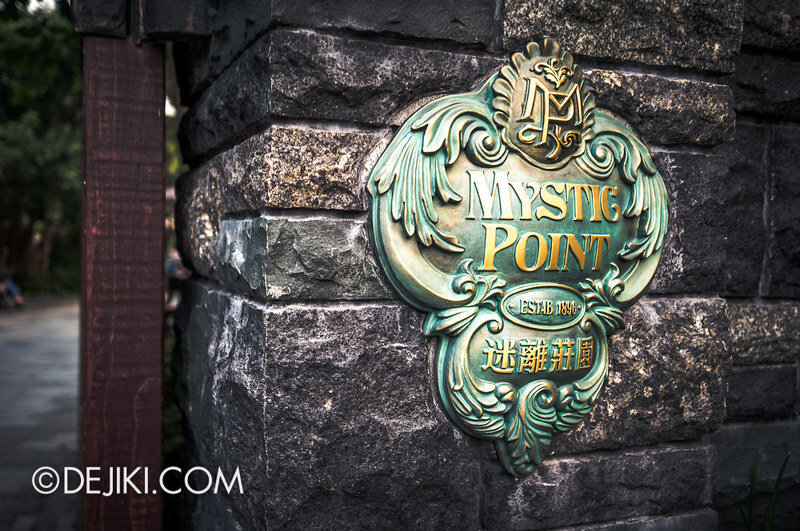 Mystic Point is the latest themed area to open at Hong Kong Disneyland, completing the park’s major expansion project. This theme area heavily involves Lord Henry Mystic, an eccentric art collector who has explored the world and amassed a stunning collection of artifacts from around the world. He invites park guests into Mystic Manor, his home, and his private museum. 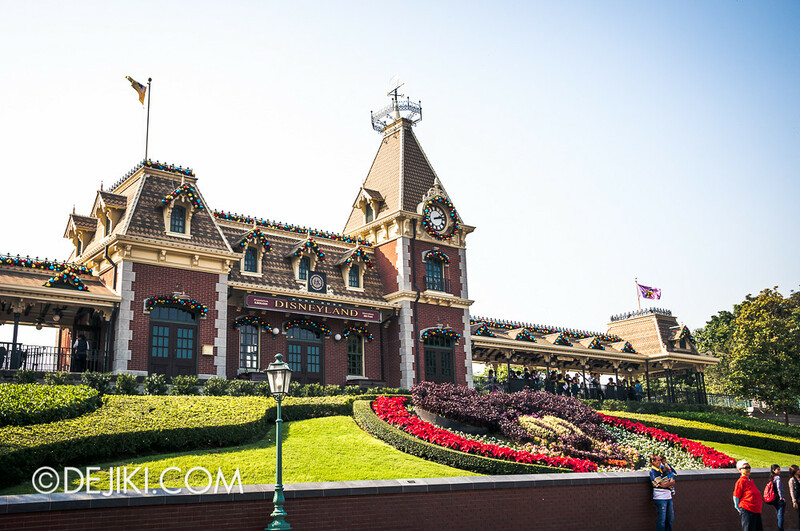 During my trip to Hong Kong Disneyland, I viewed the entire Flights of Fantasy parade at a new location – beside the Christmas Tree at Main Street, U.S.A. The photos turned out to be quite spell-binding. Enjoy these magical photos! During Disney’s Sparkling Christmas, Hong Kong Disneyland‘s entrance and iconic Main Street transforms into Christmas Town. 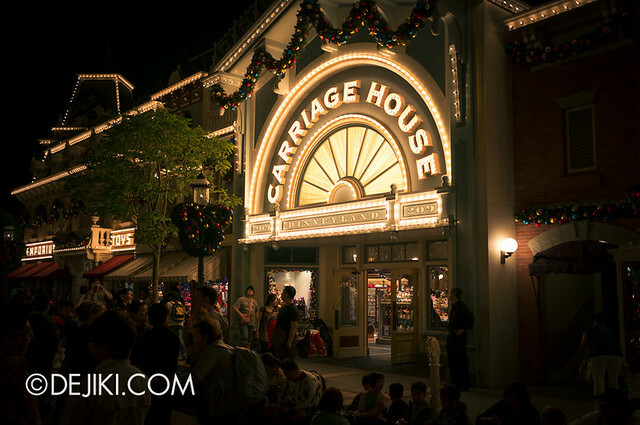 Let’s take a walk around Main Street, U.S.A. together and discover the festivities! The enchanting Christmas Illumination happens every evening at Hong Kong Disneyland. This ceremony lights up the tall Christmas Tree at Main Street, U.S.A. and ends off blanketing the bustling street with snow. 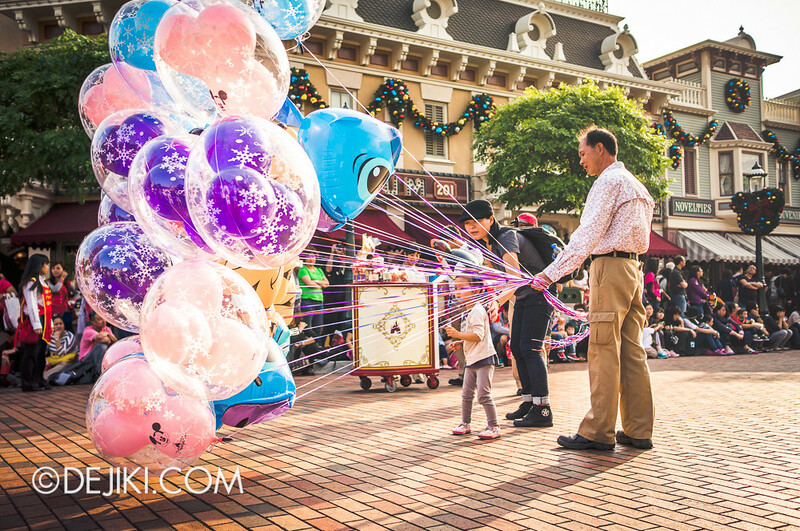 A Sparkling Christmas at Hong Kong Disneyland showers the entire park with joyous moments. This year, the all-new Puppets in the Park brings imaginative stories to life every evening. 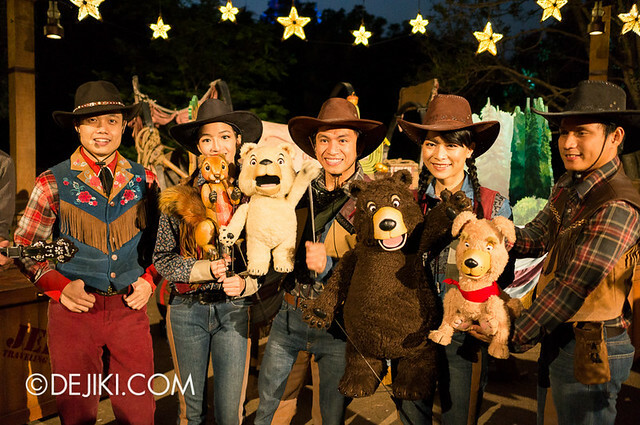 Three puppet shows are specially staged at the new themed lands at the park: Toy Story Land, Mystic Point and Grizzly Gulch.